Premium high stength 1:50/70 Stencil Remover Concentrate, ideal for automatic cleanng machines. 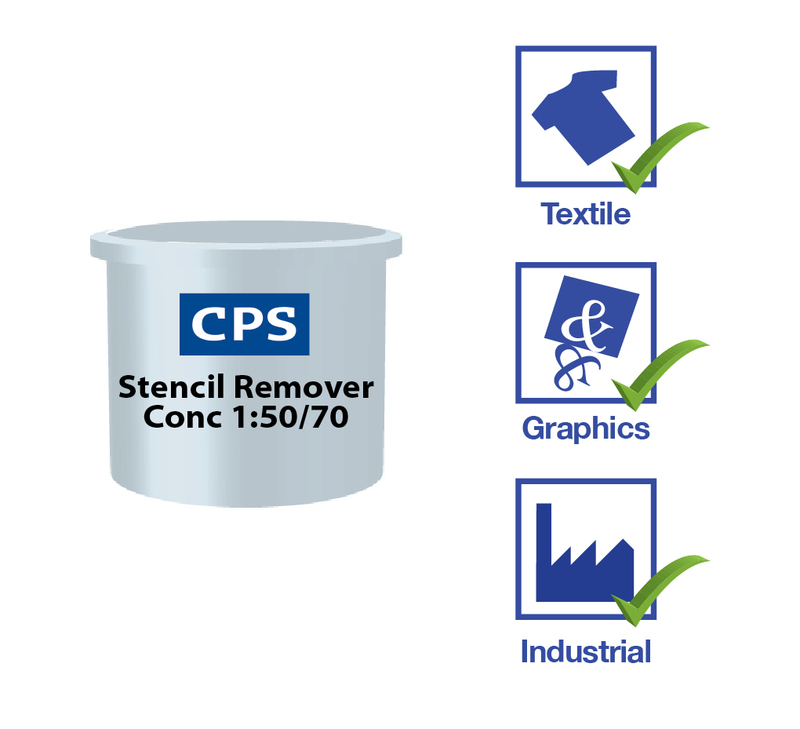 CPS Stencil Remover Concentrate 1:50/70 is a concentrated product that is diluted with water. and used to reclaim stencil making systems such as emulsions and capillary films This particular concentrate is our most sustainable stencil remover, as it reduces the amount of packaging used and reduces the carbon footprint as less product needs to be delivered to the end user over a year (1 litre of concentrate makes up to 71 litres of finished product). 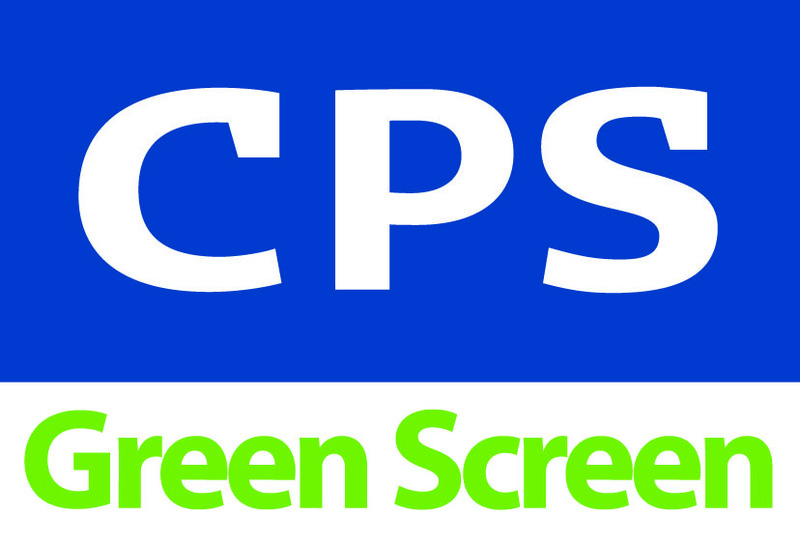 CPS Stencil Remover Concentrate 1:50/70 is used to remove direct emulsion and capillary film stencils from screen mesh.